Google Fiber might be the internet of your dreams, but plans for expansion have hit a brick wall, according to the latest reports. Sources close to the matter and parent company Alphabet has stated that high costs of the current, land-based Fiber deployment and a shortfall in subscribers have forced the company to take measures into their own hands, and their decisions might not be appreciated by consumers who can actually pay for the service, but Google has to look at its own financial resources as well. According to the latest report, Alphabet CEO Larry Page told Fiber chief Craig Barratt last month to “halve the size of the Google Fiber team to 500 people.” Its internal target was to reach 5 million subscribers in five years of its start, but by the end of 2014, it counted only 200,000 broadband subscribers, which is a huge setback and doesn’t even come close to the company’s intended milestone. Google has not commented on the matter, but it looks like Google Fiber is not going to be expanded anytime soon. 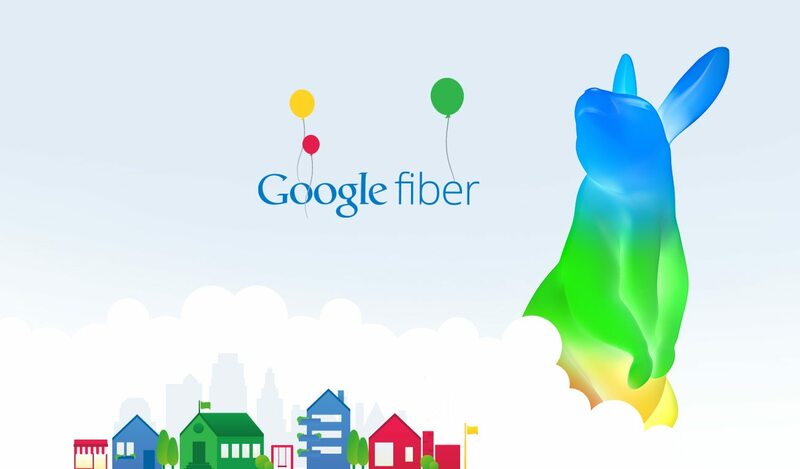 Google Fiber was announced back in 2010, and offered speeds of one gigabit per second. It was launched in Kansas City in 2012 and the company started marking locations on the map at which Google Fiber was going to deliver impressive internet speeds later on. Demand has been strong, but build-out has been slow, allowing Google’s telecom rivals to race ahead. Google Fiber delayed its rollout plans in two Silicon Valley cities to incorporate wireless alternatives. In a bid to expand more and make the cost more efficient, Google has been looking into using wireless technology for its future Google Fiber rollouts. Earlier this month, the company filed with FCC for permission to use the 3.5GHz band of spectrum to test the technology in as many as 24 locations over the next 24 months. Let us hope that the company finds solace in this venture in the near future.